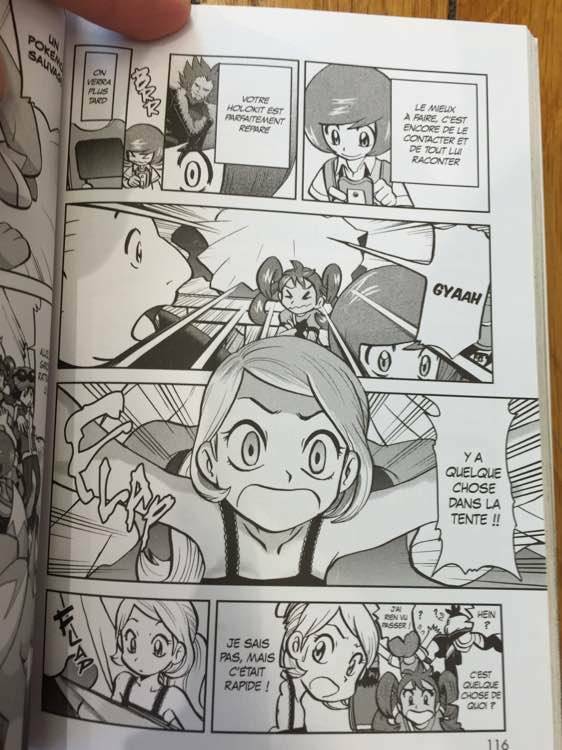 Discussion in 'Pokémon Special' started by May, Aug 1, 2015. I should be really dumb, because I don't get what happened in the last one... But, about the censorship in itself, I don't know what to say, since I don't know what is the target public of those mangas. The gym leaders died for our sins saving unova. The target audience for the manga is children apparently it said that in the author notes of some Black and White Adventures volume. Actually I noticed that Sapphire's nose was darker in the Japanese version but didn't understand it. If you did not had told me, I probably would not not notice that... I mean, after re-look to the image, I noticed the "poop", but not that Sapphire had put her nose "that close". In the second one they removed a piece of clothes because the the bottom of the flight suit is "tight"
Yeah.... I assume the English versions of the manga tend to censor more things because the general public of Asia is somewhat less sensitive to what the US would consider to be mature. I'm pretty sure the Korean versions didn't censor any of these either. "Argh! Lightning! No! Ruby is slipping my grasp..."